There's an open-source option for Ansible Tower users! 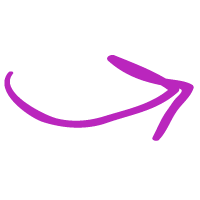 AWX is the new open-source upstream project for Ansible Tower, similar to how Fedora is the upstream project for Red Hat Enterpris Linux (RHEL). Tired of being poked in the eye with an angry potato? The default AWX logos are... jarring. 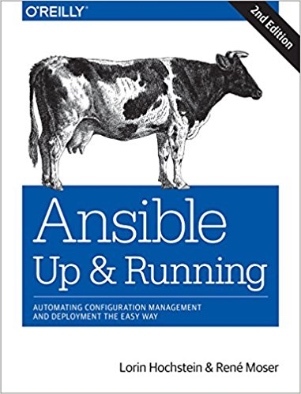 Ansible: Up & Running — 2nd Edition Released! The first edition by Lorin Hochstein was great, and now René Moser has joined as a co-author to create this updated and expanded edition. Get it on Amazon. 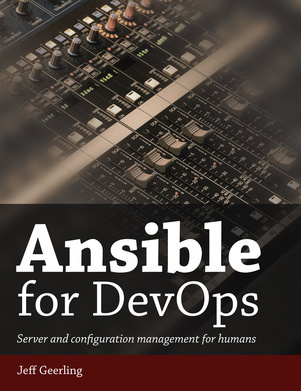 If you don't have his Ansible for DevOps book yet, it is currently on sale. Ansible 2.4 is in Release Candidate mode, check out the new features.